You are invited to join Melbourne fraud lawyer, Andrew Tragardh, at this upcoming seminar. 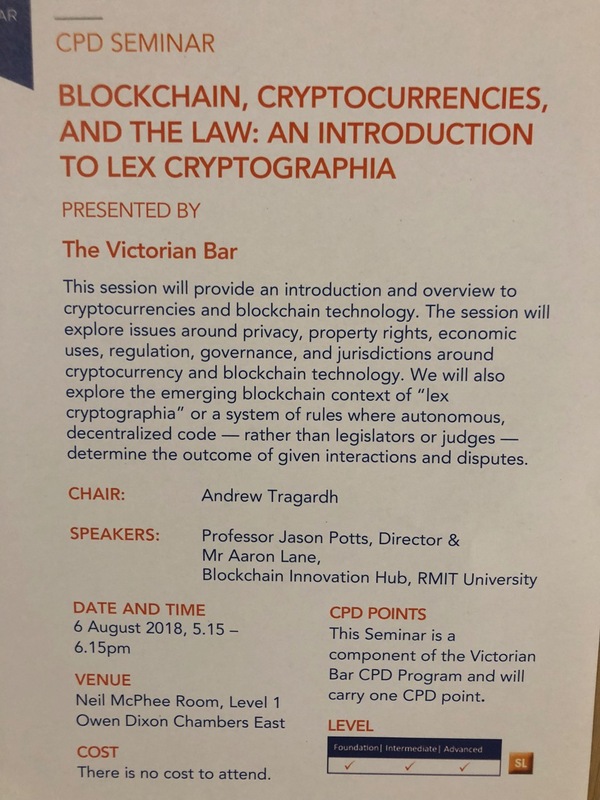 Presented by The Victorian Bar, this session introduces and provides an overview to cryptocurrencies and blockchain technology. 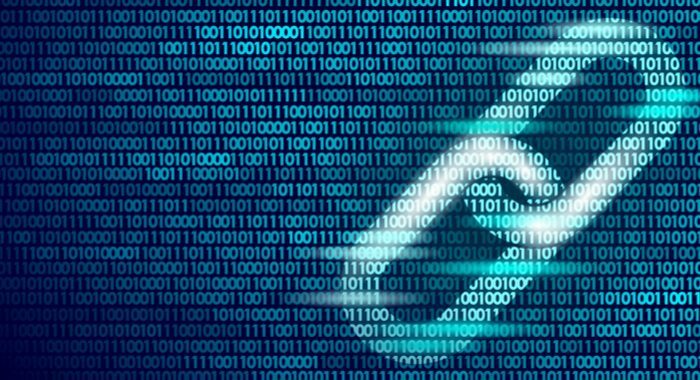 We will look at some matters surrounding privacy, property rights, economic uses, regulation, governance and jurisdictions around cryptocurrency and blockchain technology. 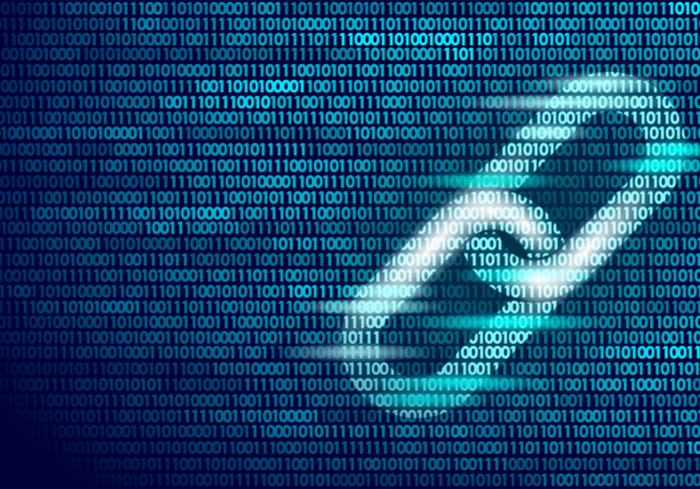 We will also going to look at the unfolding blockchain context of lex cryptographic, which is essentially a system of rules where autonomous, decentralised code govern the outcome of given interactions and disputes, as opposed to legislators or judges. CPD points: This seminar is a component of the Victorian Bar CPD Program and will carry one CPD point.